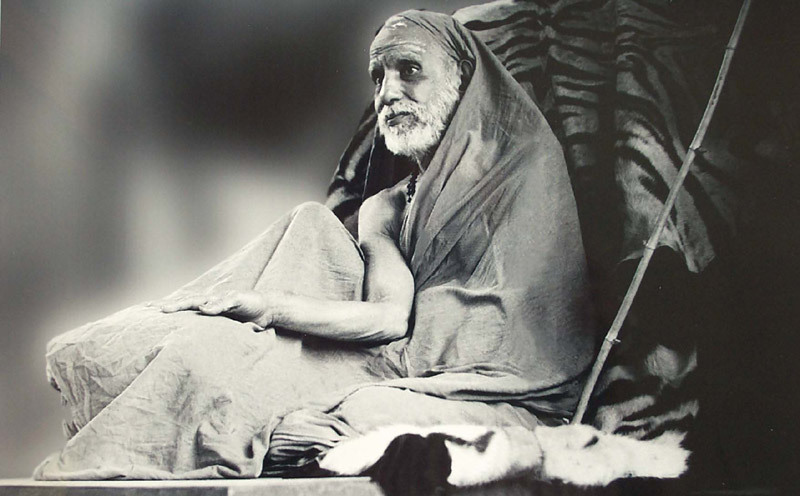 I had read in some of the devotees experiences with Maha periyava that he had camped at this temple a few times. The name intrigued me and today I could visit.the other temples where Yama and Shiva are important features are Thirukadaiyur, near Karaikal, Thiru Paingili near Trichy, Srivanjiyam near Kumbakonam. Yama became anguished at the fear shown by living creatures as he went about doing his job of taking lives, He felt he was accruing sins for no fault of his so he prayed to lord Shiva for redemption.Shiva directed him here and asked him to bathe in the pond which is a manifestation of the Ganga to wash his sins away.Since he is underwater in the pond it is said you can listen to his breath sounds if you meditate inside and in the Garba graha there is a sound of water being inhaled and exhaled . Varaha swamy temples are very rare in Tamil nadu and when I heard there is one near Tindivanam I made it to the same today. Varaha avatar of Mahavishnu is one of the dasa avataras celebrated for retrieving the earth from the depths of the ocean after an asura called Soma hid her. The other way to reach is on the Kooteripattu to Gingee road in about 10 kms you will reach the turning for Peramandur 2 kms on this road will take you to the temple though the temple is a few hundred years old it has recently been rebuilt about 2 years ago and is very neat and inviting. The legend above talks of the history of this place and its strategic importance as a military observation post for successive kings from the Cholas to the Mysore rulers Hyder ali, Tippu to Hoysalas to French to britishers who all maintained a fort now in ruins on top The temple on top is also in ruins . It was an exhilarating climb of 450 feet on perilous steps but the view was excellent. Unfortunately the temple is in shambles and I don't have the heart to post my pics.